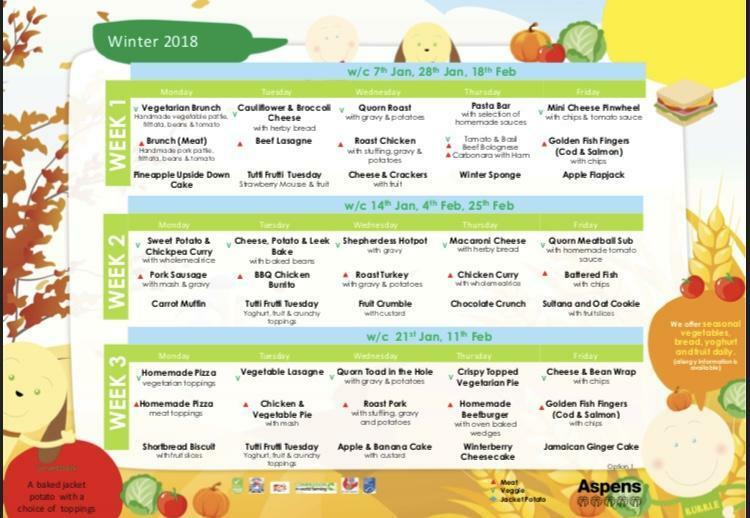 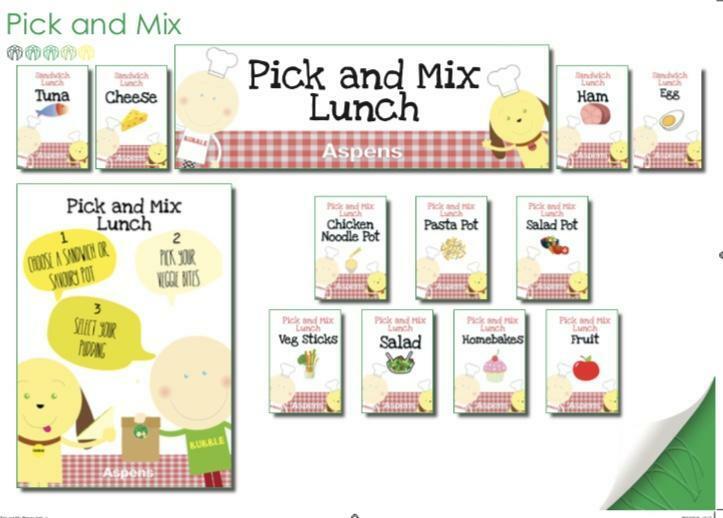 From January 2019 the lunches at Bridge Learning Campus will be supplied by a new catering company, Aspens. 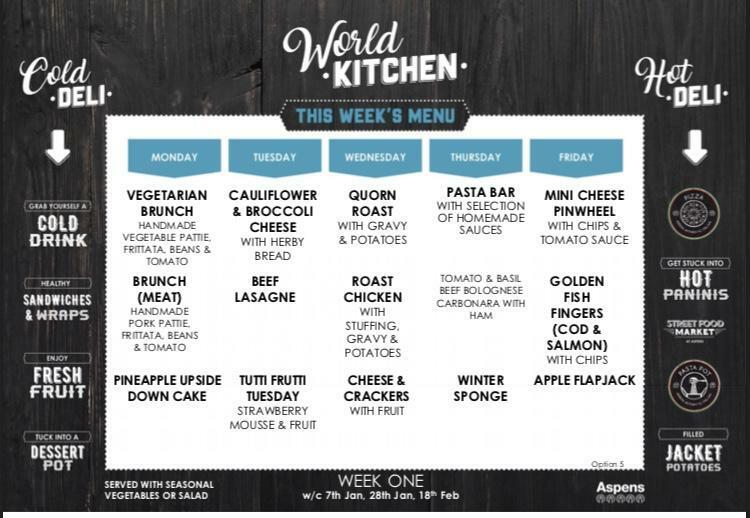 Aspens take over from ISS Catering and will introducing new menus. 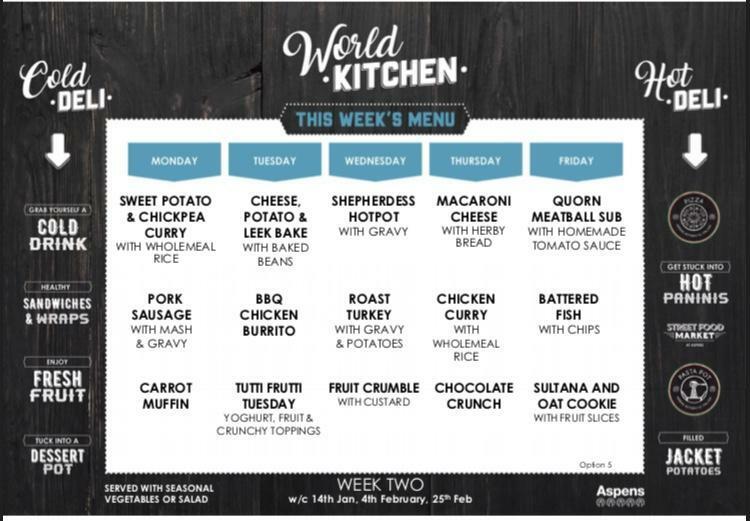 They will continue to work a three week menu cycle and will offer wide range of lunches for our students. 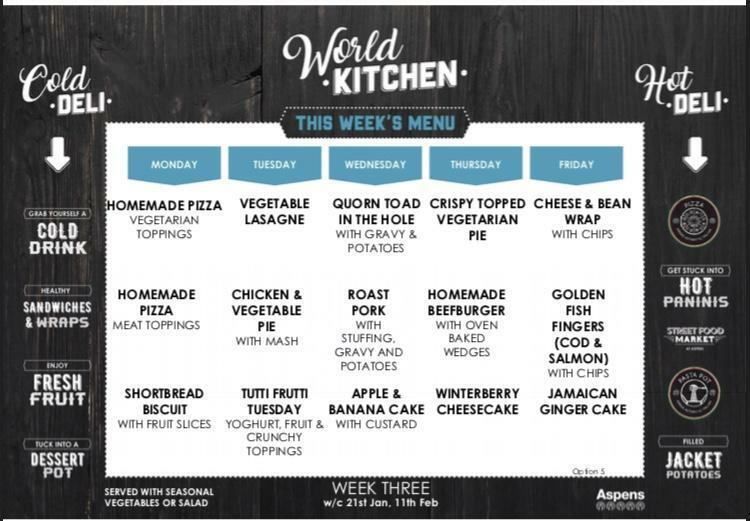 We are delighted to working with Aspens going forward.